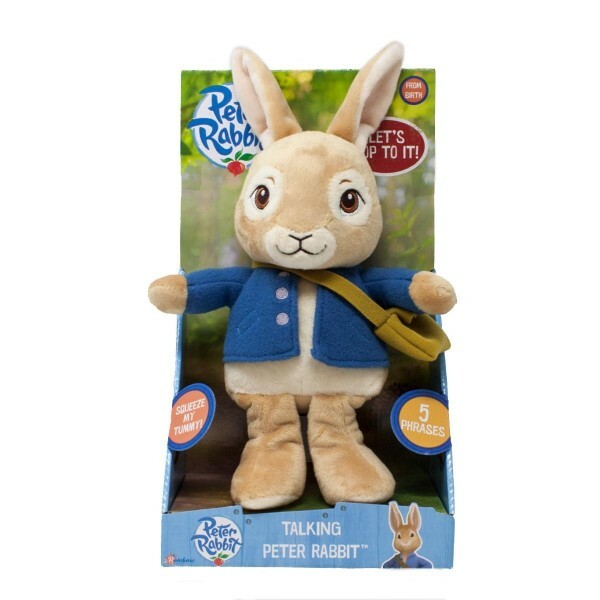 If your little one loves the brilliant new Peter Rabbit cartoon reboot, they're going to adore this talking Peter. It's a really lovely soft toy - children are going to love hearing Peter speak in the same voice as on the cartoon. The soft toy is a really faithful version of Peter Rabbit in the TV cartoon. It comes in a presentation box, so it makes for a really lovely first gift.